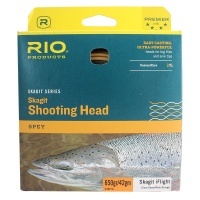 RIO’s iFlight is the latest addition in the arsenal of heads for the skagit fly fisher. The short, powerful head has an 8ft long highly visible floating back end that is easy to track during the swing, and can be mended for total fly control. 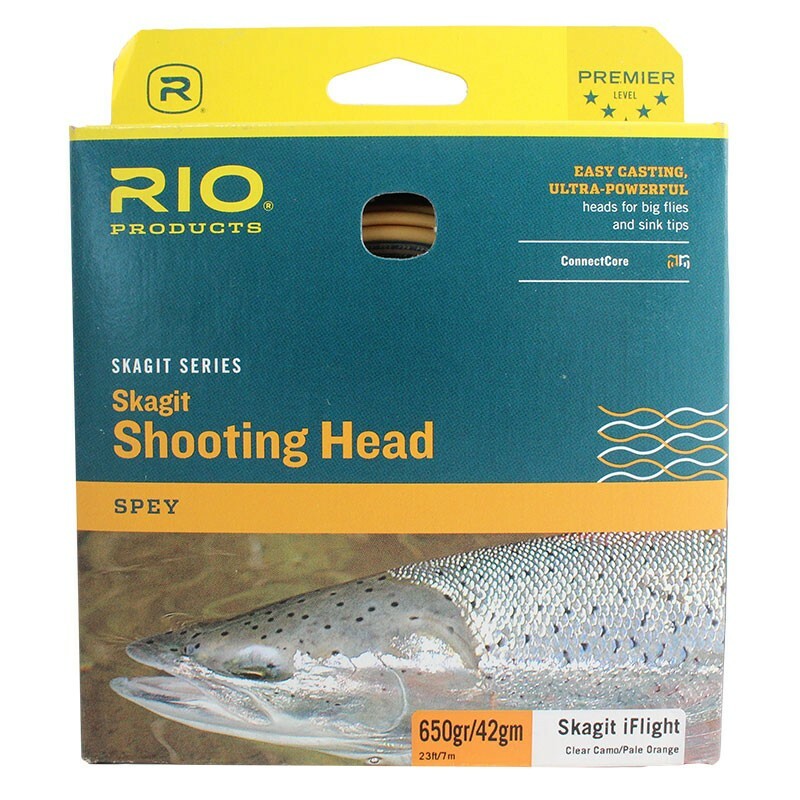 The unique clear camo intermediate front section is a fantastic asset for when extra depth is needed, in strong current and also on windy days, or when a slower swing is needed.